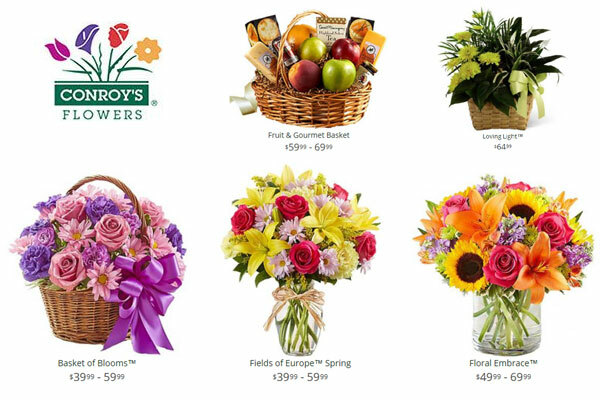 Popular in-store and online florist in Newport Beach, CA. A full service floral retail stores in Irvine and Newport Beach, specializes in fresh cut flowers arrangements and gifts for all occasions. – Same Day Flower Delivery Services. Lake Forest, El Toro, Anaheim, Anaheim Hills, Yorba Linda, Orange, Fullerton, Villa Park, Brea, Placentia.